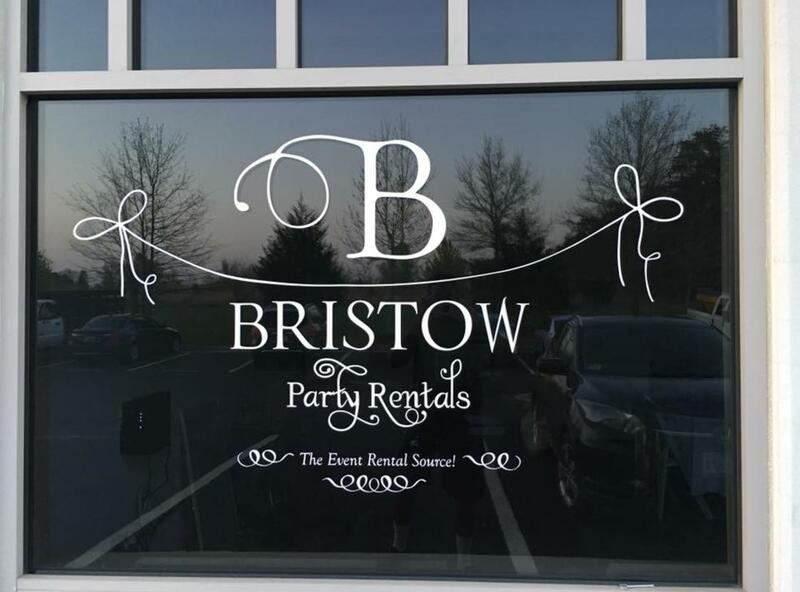 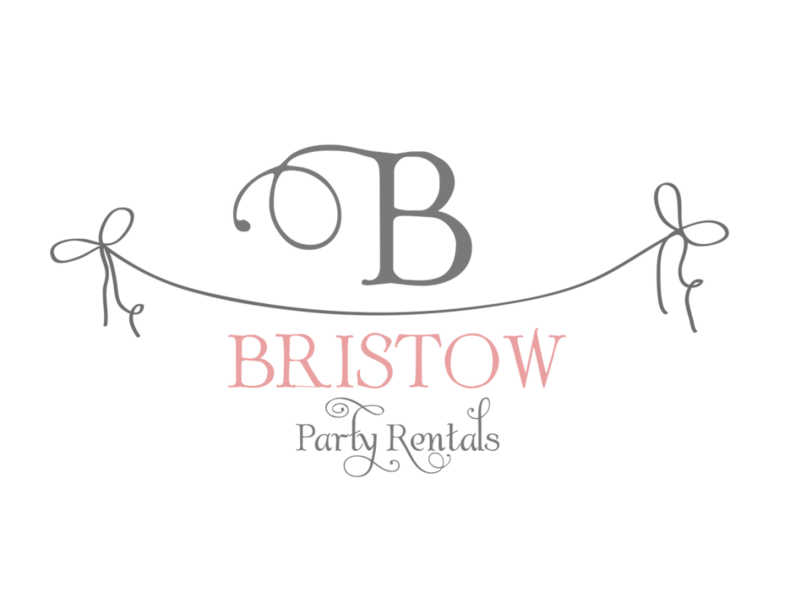 Bristow Party Rental is a full-service event rental company. 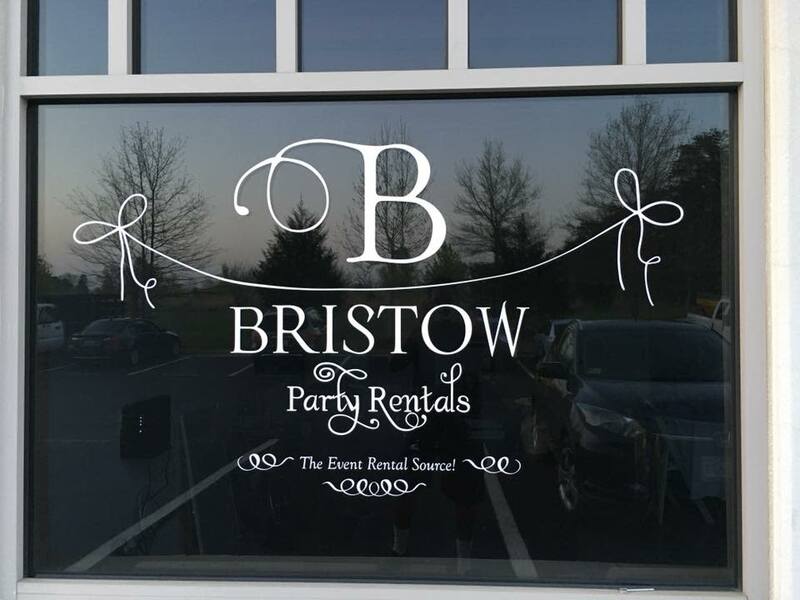 From a small intimate gathering to a formal wedding to a grand celebration, your event is their priority. 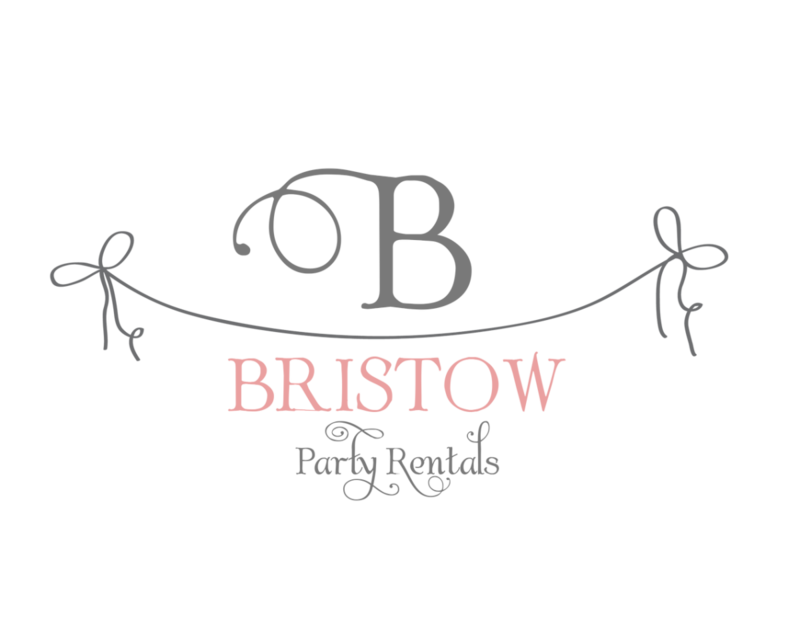 It's their objective to take your ideal about your event and make your day a memorable experience.